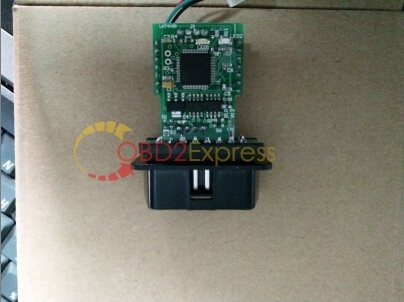 It can read and write into EEPROM file, it can read out immo code, and directly edit key position byte, then replace the original key to a new key, also it can read out and write into the synchronized bytes of instrument and engine, then directly synchronize without programming. Ford OBD Tool language available: English and Chinese. 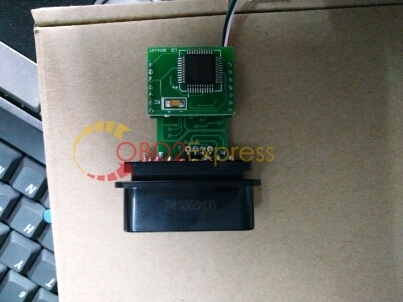 Here is the test result about the FORD OBD TOOL. How to fresh firmware for VCM II ford diagnostic tool?